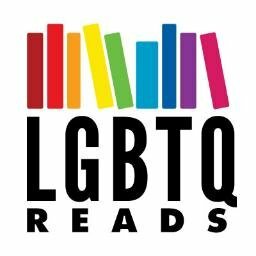 All links are Amazon Affiliate links; proceeds go back into LGBTQReads.com. All works on this list are from 25-160 pages, for your quick-reading pleasure! Gail Carriger is my FAVORITE!